From Pink to Prevention is a campaign based both in the UK and Australia – Di Ward in Hobart Tasmania and Helen Lynn and Deborah Burton in London. 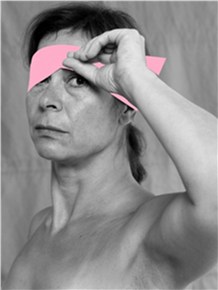 However, this issue is of international importance – the disease is global; the environmental and occupational links to breast cancer are experienced by women both in the developed world, and increasingly, in the developing world. 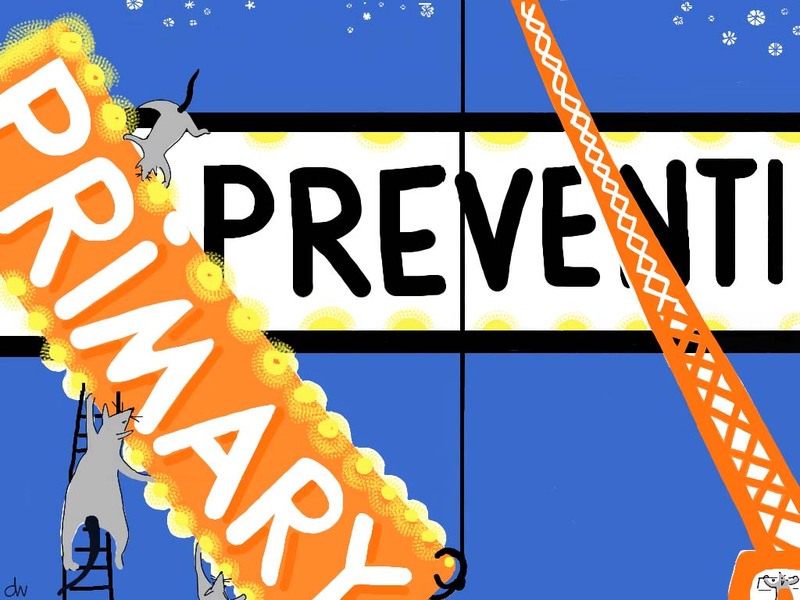 The ‘barriers’ to primary prevention are also common to the issue where-ever you may live; and most importantly, the issue which concerns us most – ‘vested interests’ – also has a global meaning, whether that be the role of corporates in the ‘pink’ debate; of so-called ‘big pharma’ or of the role played by industry in lobbying on international regulations (or not, as the case may be). And last but not least, international bodies such as the World Health Organisation; IARC and the EU play a very important role in putting the argument that environmental and/ or occupational links are real – not hypothetical or ‘yet to be proven’. From Pink to Prevention works with colleagues around the world – whether they be in the USA or Europe, Australia or UK – and we look forward to making new contacts, where-ever in the world you may be!